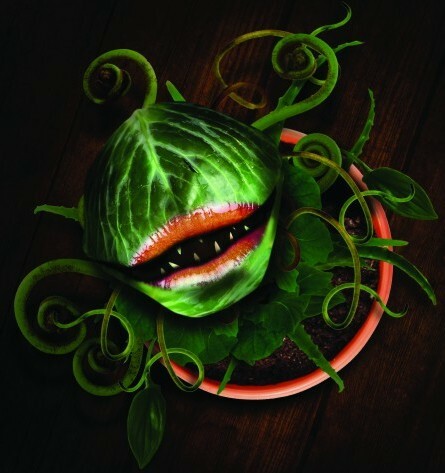 Brian has just signed up to perform Audrey II in Birmingham Rep’s production of ‘Little Shop of Horrors’ throughout August and September. This will be his ninth stint as the ‘mean green mother from outerspace’! He will also act as puppet consultant for the design and building process of the four plants. The show is directed by Peter Rowe and will run from mid-August until mid-September. Full cast and dates will be available soon. For show details click here.